Monthly field trips are free and open to the public. We will no longer be carpooling to the field trip. Those interested inattending a field trip should meet the group at the field trip destination at 8:00 AM, unless stated otherwise. The field trip will usually last until around noon. If you need a ride to the location, contact Eric Ollie at uphawkeye@gmail.com to see if a ride can be arranged. 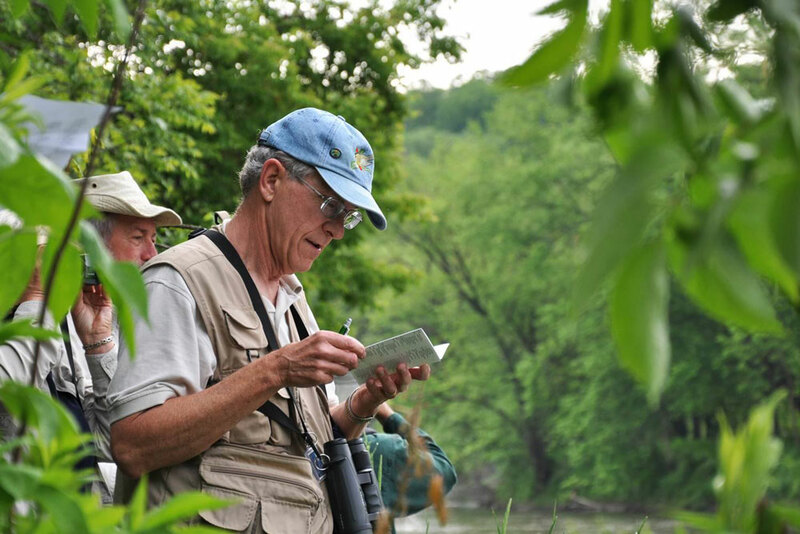 The destination and target birds will be determined by the group that assembles at that time and will usually be confined to Story, Boone, Polk, or Hamilton counties. For more information contact Eric Ollie at (515) 238-3610 or uphawkeye@gmail.com.